The search for novel solutions to address therapeutics through new “druggable” targets and mechanistic approaches remains a matter of great concern in the pharmaceutical and biotechnology industries. New drug discovery and development platforms have been developed and optimized, resulting in an impressive pipeline of controlled release therapeutic solutions to treat a broad spectrum of disease conditions, mostly focused on autoimmune and inflammatory disorders, infectious diseases, neurological affections, and different types of cancer. 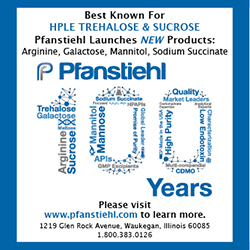 Products such as tumor necrosis factor (TNF) inhibitors for rheumatoid arthritis (RA) or glucagon-like peptide-1 (GLP-1) analogues for diabetes revolutionized pharmacotherapy by offering patients true disease-modifying benefits as opposed to simply treating the symptoms. Nevertheless, developing safe and effective pharmacotherapeutic regimes through controlled targeted therapies represent a significant challenge for scientists and clinicians. Although oral routes of delivery remain among the most preferred regimes by patients, formulation challenges and safety specifications could discourage its utilization. In fact, some biologicals, including vaccines and certain therapeutic antibodies, need to be injected directly into the bloodstream to avoid protein structure decomposition during the digestion process. Furthermore, oral administration comes along with the systemic distribution. However, single organ or tissue localization through novel targeted therapies currently constitutes a safer approach, diminishing cytotoxicity and improving efficiency. 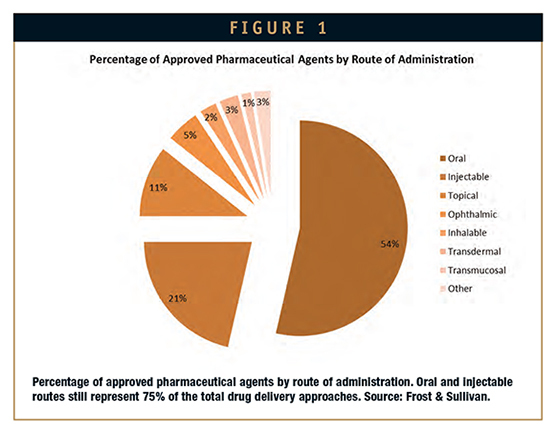 Figure 1 depicts the percentage of approved pharmaceutical agents according to their route of administration. Notable, oral and injectable routes still represent the 75% of the total drug delivery approaches. 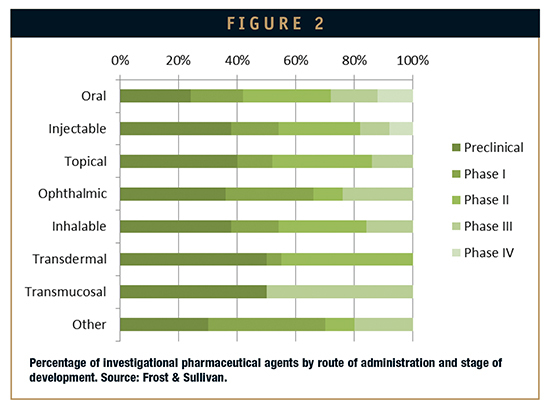 Figure 2, on the other hand, depicts the distribution of investigational pharmaceutical agents in reference to both route of administration and stage of development. Figure 3 broadly enlightens the technology value chain. This article will discuss a few recent innovative approaches to controlled release technologies with a focus on some of the therapeutic areas most relevant to the current pharmaceuticals market. 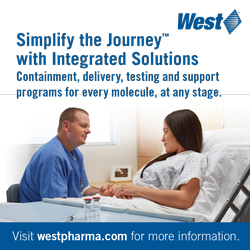 The injectable route follows oral therapeutics in percentage of approved agents. On the other hand, subcutaneous administration is generally preferred due to its easy handling by the patient at home, especially when utilizing delivery devices, such as auto-injectors or pen-injectors. The optimization of this delivery route basically depends on the drug formulation and the device. Thus, while formulation enhancements help to reduce the frequency of administration and the required volumes, in addition to the reduction of cytotoxicity and side effects associated with the formulation, a proper design of the delivery device, including for instance a smaller needle or an autoinjector, could significantly improve handling and efficiency when the administration is performed by the patient. On that note, a myriad of companies are devoted to developing new self-administration devices to relieve patient discomfort. Regarding formulation, two principal release mechanisms are in the spotlight: polymer drug conjugates (PDC) and nano-enabled delivery systems (NEDS), as well as suitable combinations of both approaches. Indeed, the past decade has experienced significant research advancements around the potential opportunities of nanotechnology and nanofabrication for drug delivery, thus evolving into an even more interdisciplinary field. As it is wellknown, nano-scale presents properties that could importantly differ from millimeter-scale. Indeed, size reduction implicitly involves the increasing of surface area, dissolution rate, permeability, and then intracellular uptake. Under this scope, a wide range of therapeutic opportunities have emerged as promising approaches only addressing drug formulation. Nanotech applications have demonstrated suitability when used for the optimization of the drug delivery systems and the increment of efficiency and dosage frequency diminution. According to most scientists, beyond patient’s comfort, NEDS play an important role in the drug development value chain by offering attractive solutions for addressing key challenges in managing life cycles and productivity. Importantly, a first generation of NEDS is already in the market, having overcome all trials and regulatory steps. Furthermore, NEDS can help to improve practically all the administration routes. PDCs constitute other important formulation enhancers. One of the most popular methods is PEGylation, which involves attaching polyethylene glycol (PEG) to the drug. PEGylation has demonstrated effectiveness in extending the half-life of drugs, especially peptides and antibodies, thus contributing to the reduction of the frequency of administration from daily to weekly, even monthly in certain cases. As a main drawback, long-term exposure to PEG can result in immunogenicity reactions. In response to this issue, novel developments have been addressed through the use of naturally occurring biological molecules. Oncology and neurology are undoubtedly the two most widely researched diseases for targeted drug delivery facing the blood brain barrier. 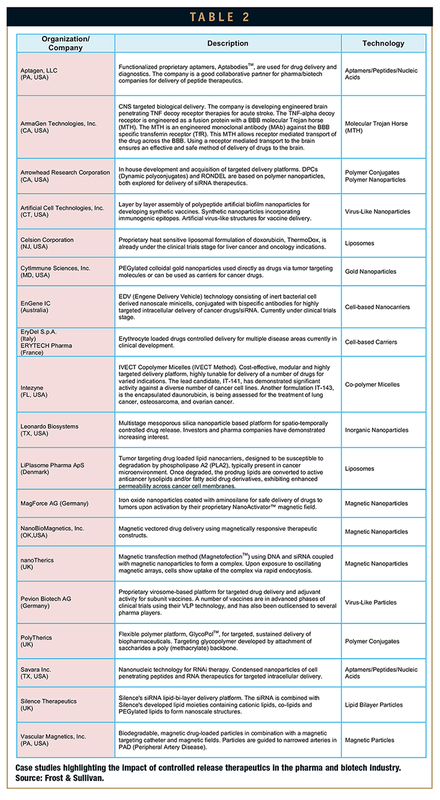 Other targeted drug delivery carriers beyond polymer-based and nanoparticles are mainly constituted by liposomes, magnetic particles, nucleicacids/ peptides, or even whole cells. Important advancements have been carried out through the investigation of liposomes as carriers. Liposomes are used for targeting highly permeable tumors; however, their use in less permeable tissues is limited. The conjugation of this technology with new approaches has evidenced some success. To this group belong nanoliposomes, stimuli responsive liposomes, and conjugated liposomes with other functional attributes, gaining important attention from researchers throughout the past 5 years. Similarly, targeting peptides and nucleic acids capable of delivering high payloads of drugs into specific regions represents an intense area of research. Interestingly, the conjugation to a brain drug-targeting vector leads to the creation of a chimeric peptide, which could in this way penetrate the blood brain barrier. Inhaled components have also gained special attention throughout the past decade. Vaccine development represents one of the typical examples of a highly active pharmaceuticals market segment. Vaccine developments for inhalation or transmucosal administration constitute a paradigm shift in clinical medicine. According to most researchers, this route not only constitutes a more pleasant administration for patients, but also possesses superior capabilities in eliciting an immune response by utilizing the same route that the pathogen has followed, principally in infections such as influenza. Similarly, controlled release of drugs in the lumen of the colon, for instance, could also be enhanced by this mean, providing topical treatment at the site of inflammation where it is needed, with reduced systemic absorption. The next paragraphs are focused on controlled release technologies and applications, pivoting around targeted drug delivery systems. Among the most remarkable factors driving the technology, the need for novel, cost and time-effective solutions for the delivery of new biologics and the advent of nanotechnology and controlling, as well as, the advancements in intellectual property regimes, regulatory affairs and market entrance, can be cited. The discovery of new biologics is rapidly progressing, especially in some areas related to cancer and central nervous system (CNS) disorders. Furthermore, the paradigm shift toward personalized medicine is changing the technology adoption scenario, promoting the appearance of new targeted and controlled release drug delivery platforms in pharmaceutical companies. 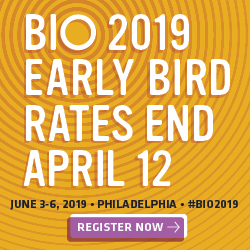 The strict requirements of non-toxicity, nonimmunogenicity, bio-distribution, and bio-degradability undoubtedly lead to a reduction in late stage drug failures. This approach, which concentrates the medication in the tissue of interest while reducing the concentration in the healthy tissues, significantly increases efficacy and reduces side effects and dosage compared to the traditional therapeutics. This fact comes along with an improvement in the patient compliance and comfort. On the other hand, the advent of nanotechnology as a disruptive technology importantly impacts the current generation of cancer therapeutics and diagnostics, thereby significantly improving the treatment of cancer and brain disorders. Currently utilized to design liposomes, nanoshells, quantum dots, and dendrimers for theranostic applications, nanotechnology plays a key role in future medicine. Nanotech advances are shaping the market through the wide range of FDA-approved nanotechnology therapeutics currently entering the market. Moreover, an important number of therapeutics, now under the clinical phase, are expected to penetrate the market in the next 2 to 3 years, driving the controlled release therapeutics market for the next 4 to 5 years. Along the same line, the impressive advances in programmed spatial/temporal setting for therapeutics delivery, as well as the new design tools and instruments to create synergistic systems, constitute an important factor for market growth. Regarding intellectual property, patenting opportunities for targeted and controlled therapeutics is increasing as companies are now capable of applying for a patent of an already existing drug with different formulations with better efficacy and low toxicity. Similarly, regulatory approval from agencies is less extensive for a targeted drug delivery approach because of the presence of varied formulations of already approved drugs in the market. The next paragraphs exhibit some successful results and technology milestones. Therapeutics efficiency has remarkably improved through the introduction of targeted drug delivery systems (TDDS), which attempt to increase the concentration of a drug in a specific organ or tissue. TDDS demonstrate not only enhanced therapy response by maximizing precision and modulating release, but also diminished side effects and minimized cytotoxicity. The principal physiological barriers found by drug delivery systems are: a) blood brain barrier; b) mucous barrier; c) subcellular targeting; d) ineffective ligand targeting; e) physicochemical barriers; and f) size exclusion. 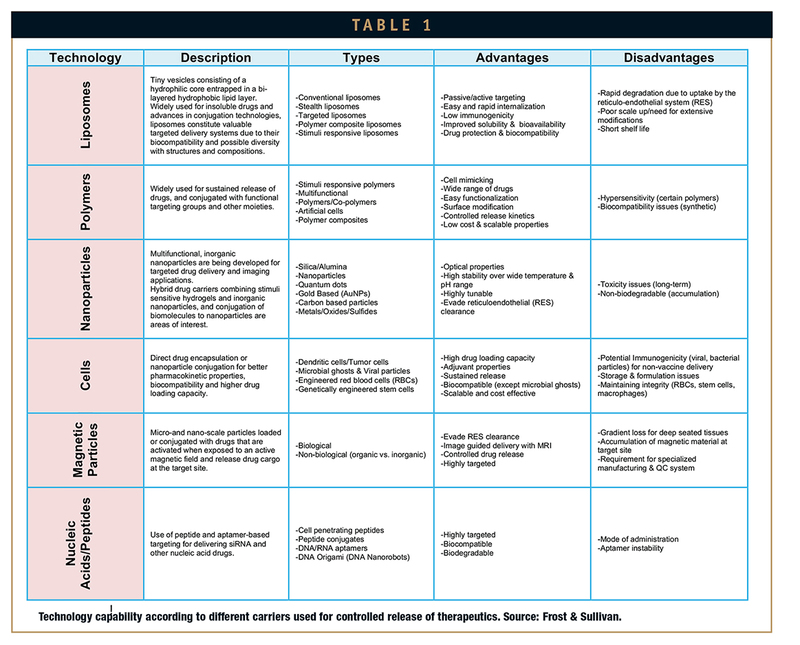 Tables 1 and 2 show the technology capabilities according to different carriers used for controlled release of therapeutics, and a number of case studies demonstrating their impact in the pharmaceutical and biotechnology industries, respectively. Beyond this optimistic landscape, some challenges remain to be faced in order to guarantee the complete success of the introduction of these technologies. Regarding competition, medical devices based on targeted drug delivery currently constitute the major competitor for the non-medical device-based drug delivery market. 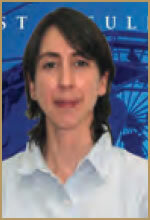 As a principal advantage, controlled release therapeutic developments are non-invasive. Costs could represent a challenge in several systems, including antibody-based delivery carriers as well as some recombinant and fusion protein techniques. In addition, it is remarkable that the funding scenario for this technology is still lagging in comparison with drug discovery. On the other hand, the nanotech industry has been subjected to certain criticism from health awareness groups and environmentalists regarding the longstage effect of nanoparticles. The US Environmental Protection Agency and the International Life Sciences Research Institute are currently conducting research to develop new toxicity screening and hazard identification, avoiding speculation and obtaining reliable results. In a more technical plane, most researchers are focused on developing combinatorial approaches, especially controlled release systems that also serve as diagnostic/prognostic tools. This amazing perspective places this technology at a step forward in achieving more personalized and efficient medicine in the coming years. Indeed, controlled release technologies, including all those synergistic approaches from the convergence of a broad spectrum of cutting-edge technologies, are expected to play one of the major roles in the future medicine landscape.